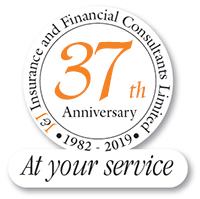 J and J Insurance and Financial Consultants Ltd is a long established firm with experience and expertise in arranging personal and commercial insurance. Using our connections with well known and respected insurers and underwriters we arrange robust and reliable insurance on competitive terms for our clients. Using our day-to-day relations with insurers and underwriters we arrange insurance for both standard and non-standard risks to ensure your insurance protection is tailored to your particular needs. 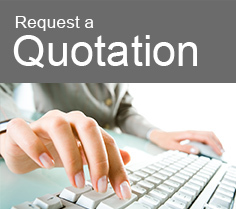 Our friendly staff will be very happy to provide insurance quotations for you and discuss the options available for your particular insurance risk, whether it be your family home, private car or your business. With direct links with well known and respected insurers we can find insurance policies that may not be available elsewhere and on better terms. Our aim is to help you get the best value for your money. If you do need to make a claim, our claims handling advice is at your disposal as an integral part of our friendly service. You are not left to cope on your own when you most need help. Whether you are looking for new insurance cover or a renewal, one of our insurance advisers will be happy to speak to you about your particular needs. 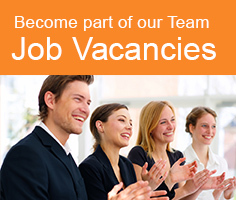 (www.fca.org.uk) or by contacting the FCA on 0800 111 6768. Our FCA register number is 311187. Registered address: 280 Northfield Avenue, Ealing, London W5 4UB.